Available in MP3 format, this title provides over two hours of enhanced hands-free review covering the key points of Florida Real Estate Principles, Practices & Law. The narrator emphasizes key terms, presents concepts, and references the text, reinforcing classroom lessons and preparing students for the licensing exam. Searchable tracks allow students to go directly to specific unit topics. 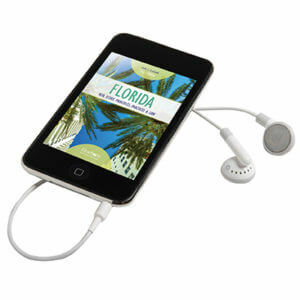 Note: It is required that you download the MP3 files to a computer before transferring to a tablet or listening device.